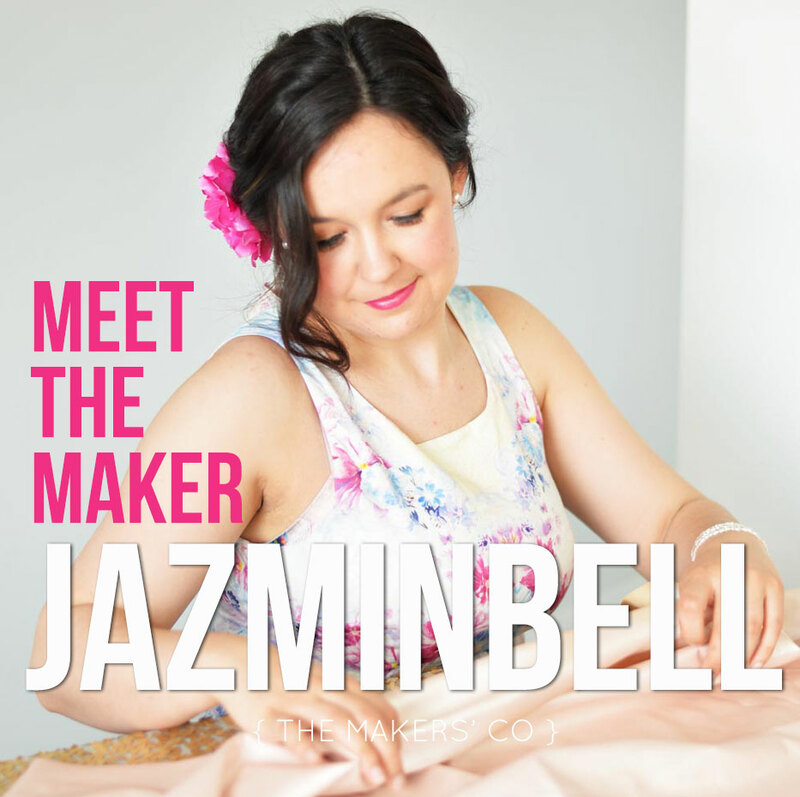 For Meet the Maker today I’ve got a Makers Academy Alumni, one of my fave students, Jasmin Owen of Jazminbell. 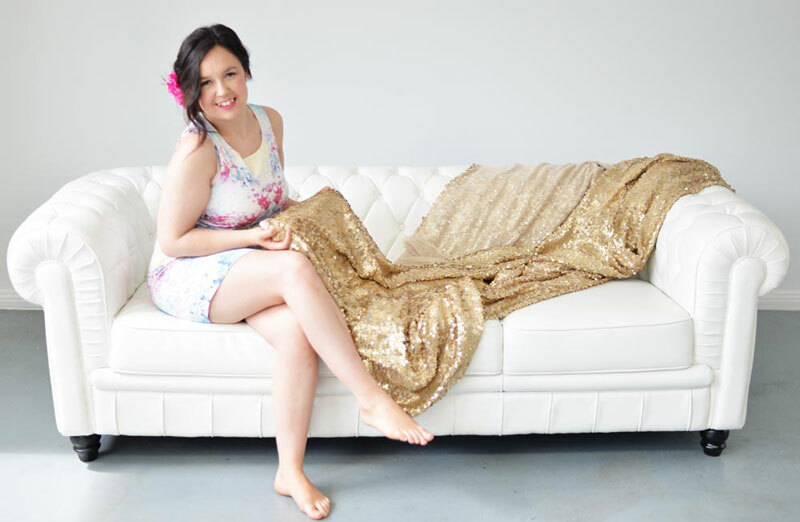 I first met Jasmin several years ago when she took the leap and completed the first iteration of my Clever Foxes business program, and to watch her explode her business from there has been such a pleasure! Hi, my name is Jasmin Owen and I am the owner/designer and creative mind behind the Jazminbell® cold/heat pack brand. My dream all started for me at the age of 4 when I fell in love with the creative and performing arts industry. In 2011 I completed a Bachelor of Design Arts at the Australian National University and I have been incorporating the business into my life since then. Running it as a very tiny weekend hobby into a career and business practice that I am enjoying every day. I have always been quite lucky that I knew my dream career from a very young age and for me it has been learning about where I fit into the creative Australian industry. I found myself working for a major Australian retail company after graduation which was fantastic but I still had a huge desire to design and develop my own products for the retail market. 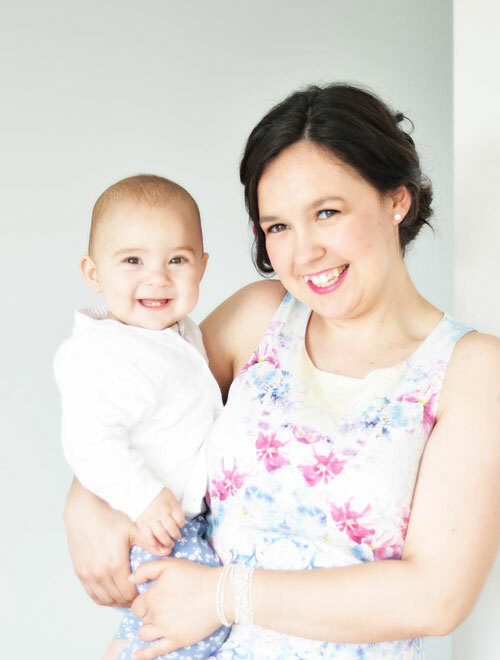 Once I become a mother I was open to a whole world of opportunity and I discovered that it was the perfect time to start investing more into my hobby and branching out independently into the world. It was scary at the time but I rarely ever look back at the decision I made these days! Being able to incorporate and run my business around life has been truly incredible. It has really challenged me in many ways and I believe that it has made me wiser, more knowledgeable and understanding of myself as an individual. I very quickly developed a keen interest and passion for business and finance in which I have now gained extra qualifications in order to understand the world and take control of my new found financial freedom. The most rewarding part of running my own practice is gaining feedback from all the clients, new and old, who are so supportive and inspired by the brand and it’s products. The most crucial part of the success behind the brand has been tapping into a market that is saturated but breaking the common conventions. As a creative person it was only part of my experience to learn what customers are wanting from the market and design products that are unique to the current offerings and give them something that is high quality and going to satisfy their needs. 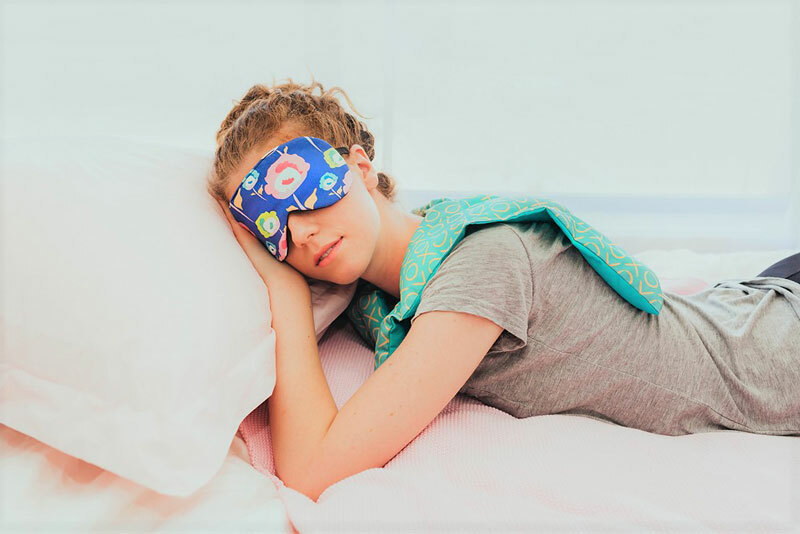 Jazminbell® cold/heat packs break the traditional conventions of the ‘wheat bag’ and give consumers a wheat free, more sustainable alternative that is stylish, fun and makes them feel great. My business really did not gain much success until after I completed the Clever Foxes Program by Mikaela Danvers in Canberra, Australia. As part of her program I really invested time into researching who my ideal customer is going to be and how much I should really invest into this venture to make it worth while. The most important form of research I conducted was taking my products out into the local marketplace every weekend for over a year and talking with the general public about the product. What are your plans in terms of taking your business from where it is now, to a full-time endeavour? I have decided that I would never really want to work on my brand full-time and instead develop a team of people who are working for the brand. I really believe that opportunity is essential for our local community and I would love to develop programs for young people to discover more about a manufacturing enterprise and take on work behind the scenes. Being creative is great but one individual can only have so many ideas – With a group of people we can grow this business into so much more than we could ever think was possible. That would be my dream. One of the best ways to improve my knowledge about business has been signing myself up to free courses online and engaging in online forums. One in particular is the Mums With Hustle community by Tracy Harris that has allowed me to connect with thousands of like-minded individuals. At the end of the day, most of my inspiration is driven from magazines, articles and online media but also from conversations with customers and the general public. Multi-tasking! The most difficult aspect has been physical. Setting up at local markets early every Sunday morning was most challenging but it got easier. The best benefit about being female is that I have been able to gain a sense of empowerment and pride which I’m sure has inspired a lot of other women to follow in their creative pursuits. I am actually a single mother which has been most challenging but it also has great advantages. During the day I spend my time with my daughter and when she was quite young I would work while she was napping. These days she is off to daycare and I am able to structure my work on a daily basis. I think it does get easier as they grow older and now she loves seeing my products at events and in local shop fronts. I think quite soon she will want to start helping me and we can spend a lot of time working on it together. Get your systems sorted! It has been so easy now that I have all the right systems in place to make work easier and decisions quick to make. Everything from financial management and inventory to project investment and planning – Get it all sorted and keep it up to date to ensure success and a healthy business practice. Do your research and don’t invest big to start with. Doing small amounts of work can make a huge difference when you are new to the market. Make sure you keep turning up to the same event no matter what it takes, have a positive attitude no matter how down you are feeling and listen to everyone who reacts to your product – learn from it. Taking criticism is naturally difficult but it is vital if you want to become successful and something great. Don’t let critical judgement or feedback get to you personally. If you do your research then you will be able to believe in yourself and what you are working on. Be as knowledgeable about your product/service as much as possible. The next three years could be quite huge for the brand. We have already been invited to showcase on national television and across the world. The opportunities are endless and anything is possible! It will be really difficult for me to make all the right investment decisions in order to keep the business strong and healthy at such a crucial time within the Australian retail market.